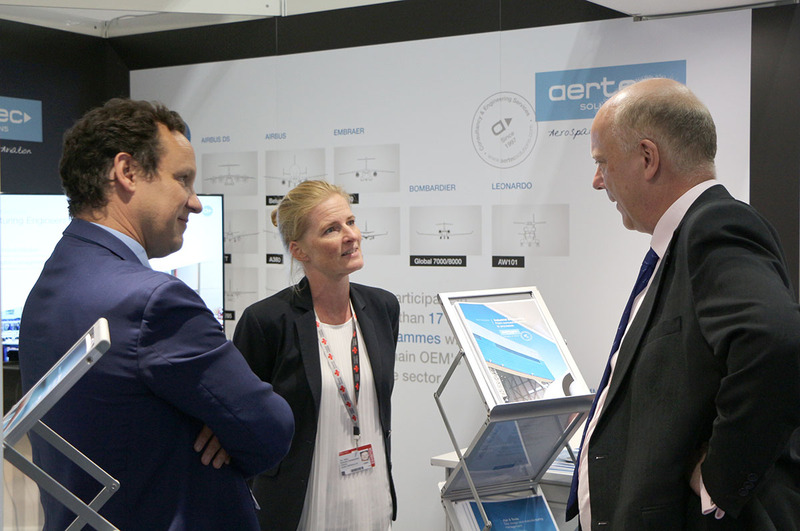 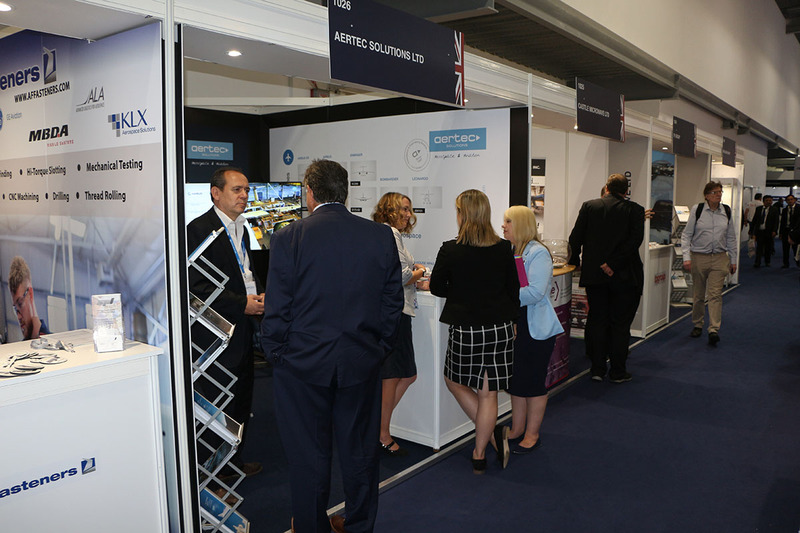 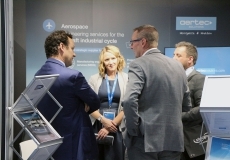 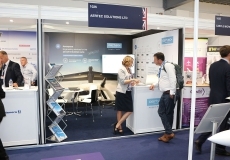 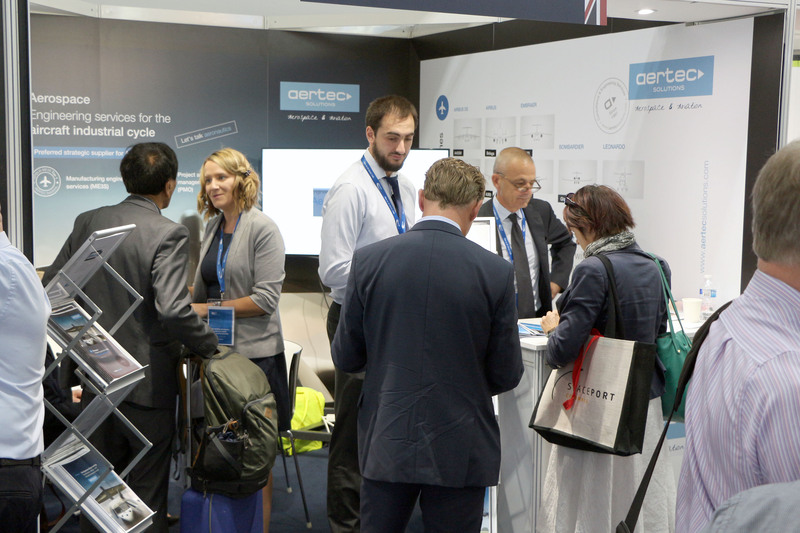 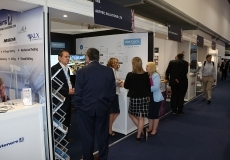 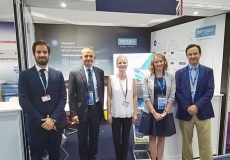 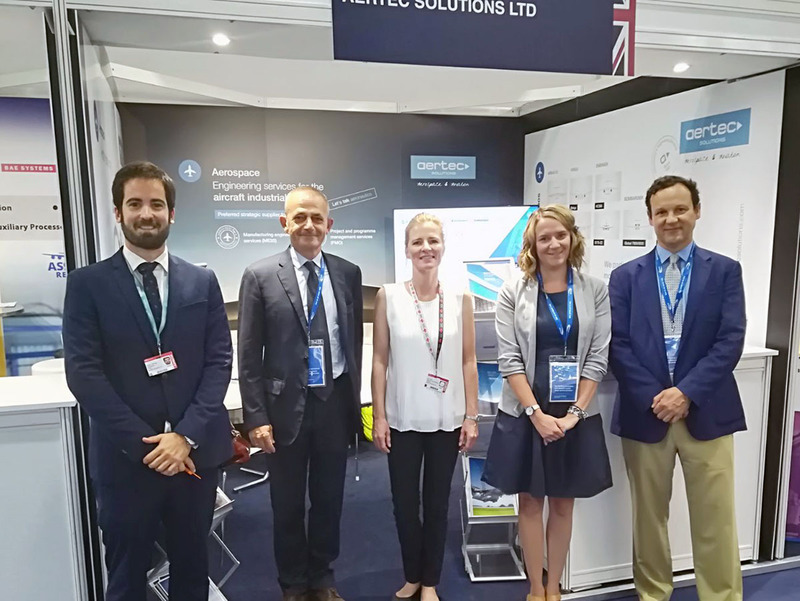 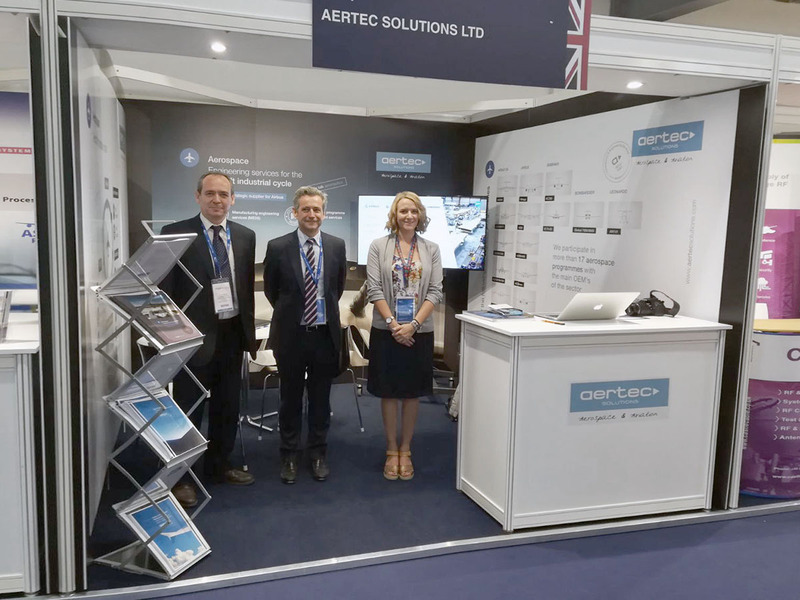 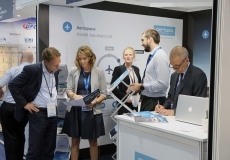 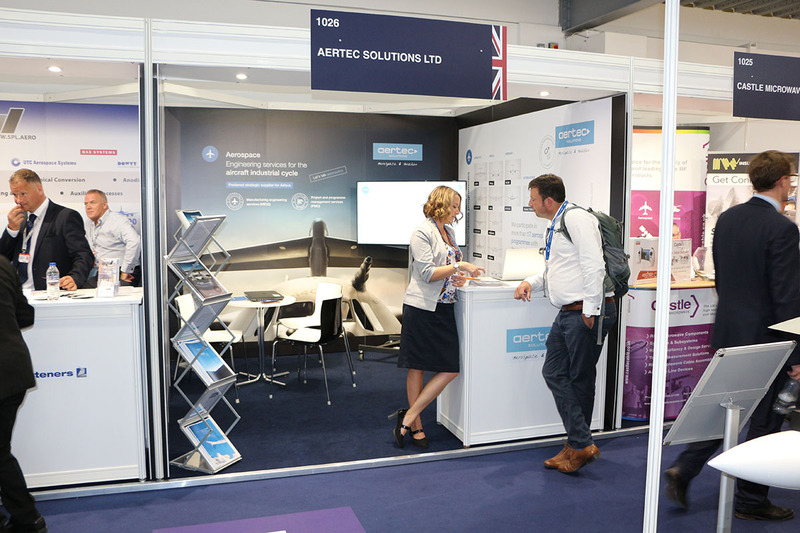 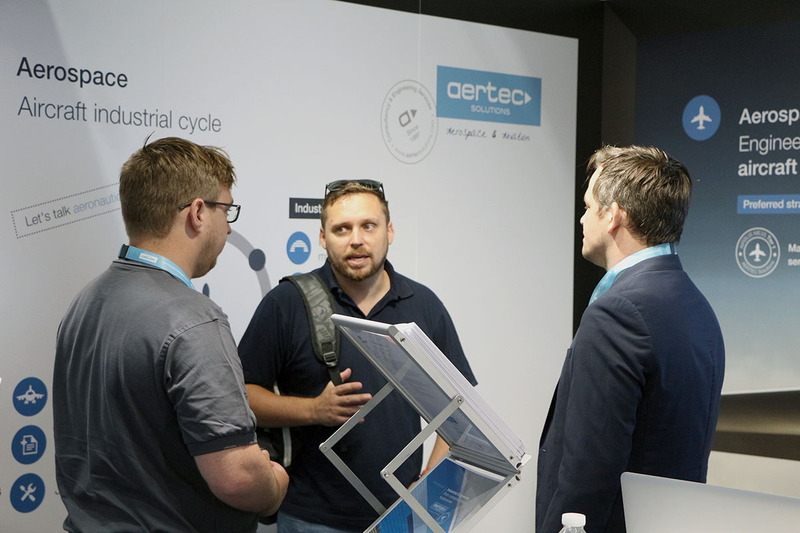 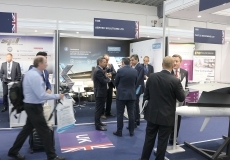 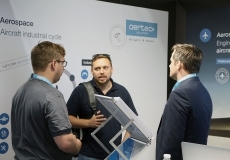 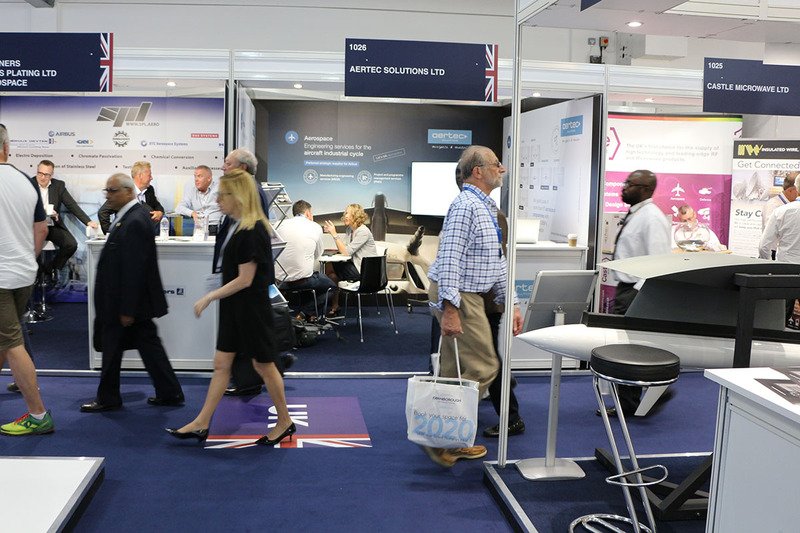 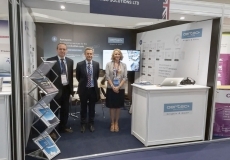 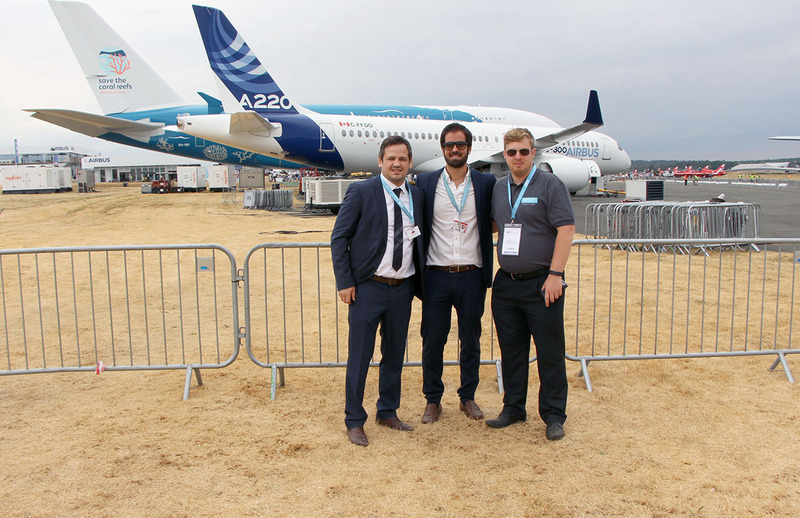 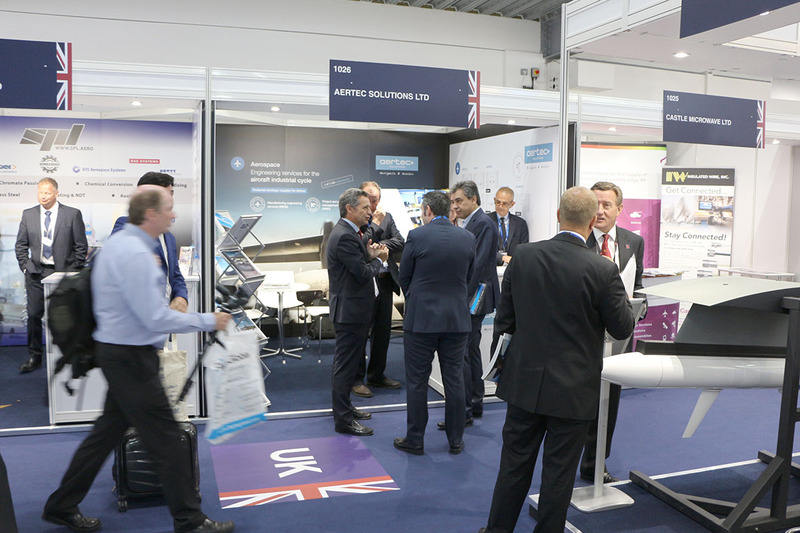 Our company participated in the 2018 edition of the Farnborough International Airshow, one of the biggest world events for the aerospace industry. 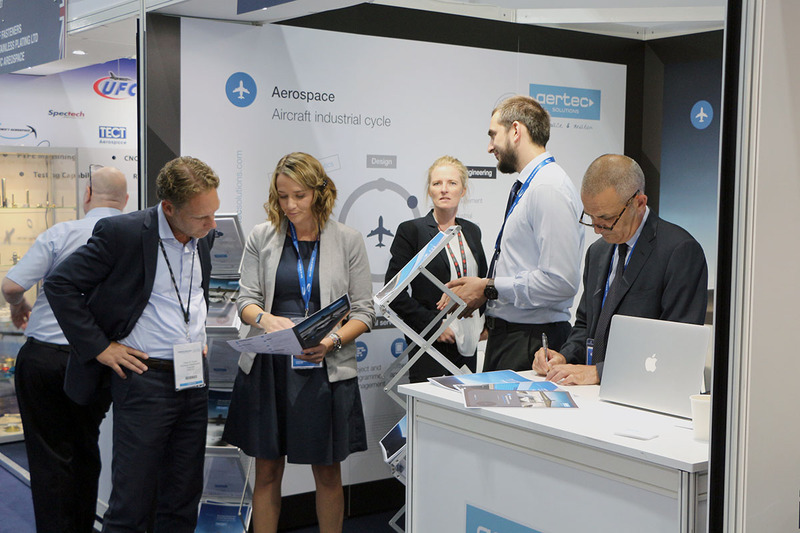 The exhibition presents the complete supply chain in detail regarding design, engineering, testing, simulation, production, components, electronics, sensors, etc., related to manufacturing aircraft and the aerospace business. 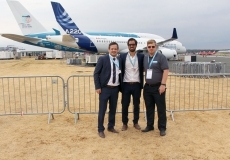 The event takes place at the Farnborough (United Kingdom) airfield.